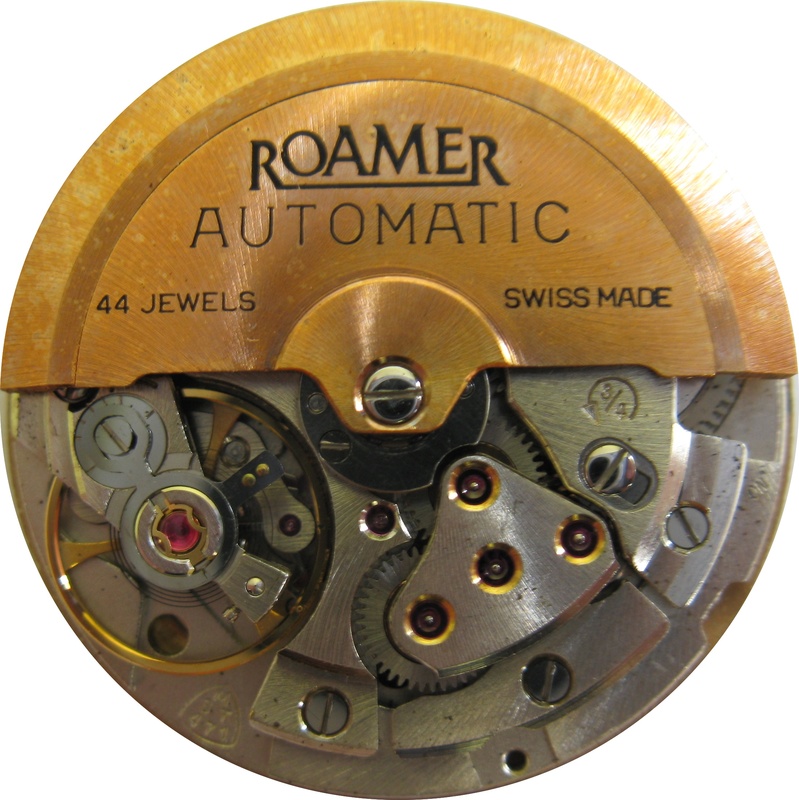 Remarks: Along with the 436/437 the 470/471 was the pinnacle of MST movement design. The 470/1 revsion of the 436/7 was introduced in late 1966. 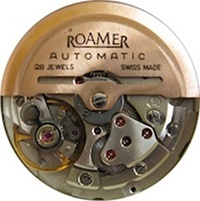 All parts are fundamentally interchangeable (although in the case of the rotor bearing, 2 parts need to be changed together),the changes where; an increase in the size of the rotor bearing centre and a small revision to the cover of the automatic coupling clutch. Later on, the 470/1 was also available in a lower spec 28 jewel version and, in the final production around 1973 in minimal 17 jewel configuration. Fitted with a Micro regulator as standard. 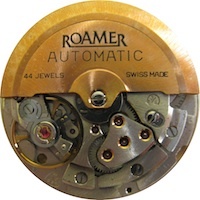 Jewels in the 44 jewel version were allocated as follows: Movement 19, automatic winding device 8 (hole jewels), coupling clutches (2x5) 10 ruby balls, and ball bearing for rotor 7 ruby balls.